Easter is today. 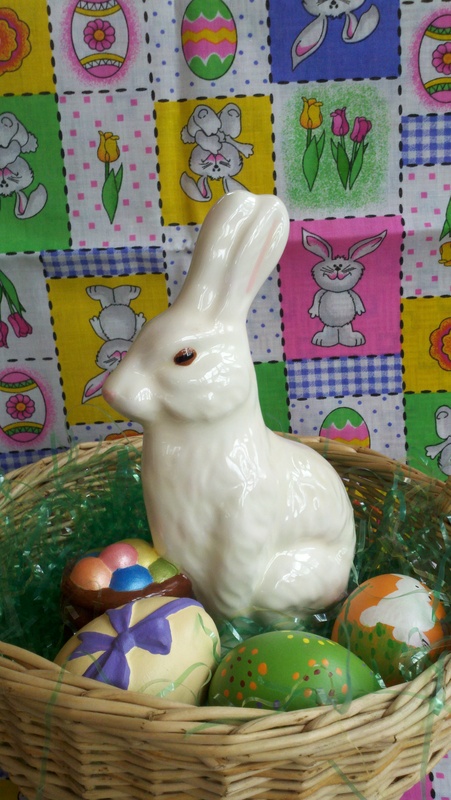 Children might want to read The Story of the Easter Bunny, written by Katherine Tegen and wonderfully illustrated by Sally Anne Lambert. 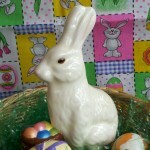 Children can find some great puzzles and activities at: http://www.dltk-holidays.com/easter/index.html. Rome was born in 753 BC. Over two million people live in Rome. 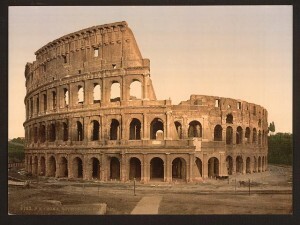 It is the home of numerous famous sites, including the Coliseum, the Fountain of Neptune, and the Pantheon. 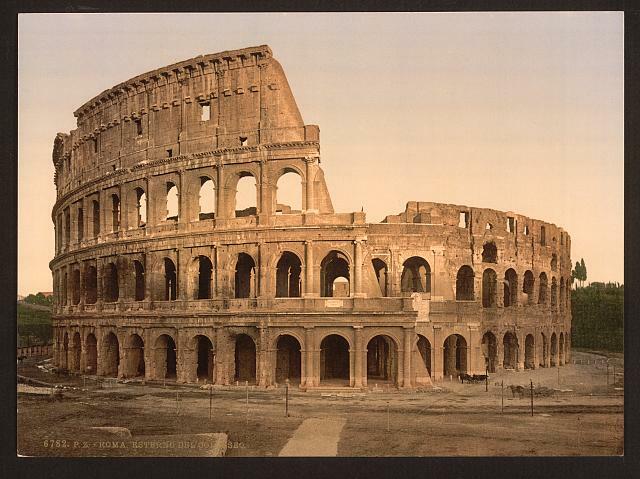 Idea: Children could prepare a travel brochure about Rome. The website http://www.neok12.com/Ancient-Rome.htm has some great videos, but they must be previewed for content. Battle of San Jacinto occurred in 1836 in Texas. General Antonio Lopez de Santa Anna and his 1,200 soldiers attacked General Sam Houston and his 910 men. The Texans retreated but then caught the Mexicans in surprise. In less than one half hour, the Texans won. As a result of this battle, Texas won its independence from Mexico. Children could read Journey to San Jacinto (Mr. Barrington’s Mysterious Trunk) by Melodie A. Cuate. First discovery of extrasolar planets (now called exoplanets) was announced in 1994. As of February 11, 2019, NASA announced that data from the Kepler Space Observatory and other instruments had located 3,912 new exoplanets. Children could learn more at the NASA site, especially the Interactives Tab, at: http://planetquest.jpl.nasa.gov/. Charlotte Bronte (born Hartshead, Yorkshire, England, 1816; died Haworth, Yorkshire, England, March 31, 1855) was an American novelist. She is best known for Jane Eyre. She wrote three other novels. Children can read some of her works at: Project Gutenberg. John Muir (born Dunbar, Scotland, 1838; died Los Angeles, California, December 24, 1914) was a naturalist and writer. 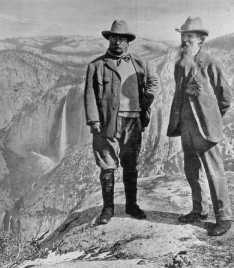 He helped establish Yosemite National Park and Sequoia National Park. He started the Sierra Club, and Muir Woods was dedicated to him in 1908. Children can read some of his writings at: Project Gutenberg. Children can learn more about Muir at: John Muir. Barbara Park (born Mount Holly, New Jersey, 1947; died Scottsdale, Arizona, November 15, 2013) was a children’s author. She was the author of the Junie B. Jones books. Children can visit a website at: http://juniebjones.com/. Jane Breskin Zalben (born New York, New York, 1950) writes and illustrates books for children. Her books include Mousterpiece and Paths to Peace: People Who Changed the World. Children can visit her website at: Jane Breskin Zalben.